I was saddened to read this week of the death of the legendary writer Ursula K. Le Guin. One of America’s literary greats of the 20th and 21st centuries, she was also an inspirational feminist pioneer and steadfast opponent of corporate monopolists and capitalist exploiters. If you haven’t yet read her work, there’s a lot to choose from. Le Guin wrote more than 50 books of science fiction, fantasy, poetry, short stories, and criticism. 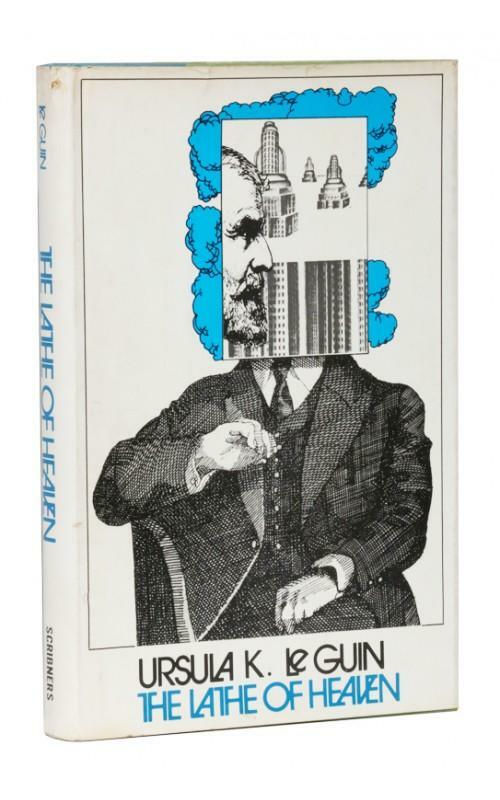 I first discovered the multiverse of her writing through her 1971 bleak dystopian novel The Lathe of Heaven. Set in a very wet, warm, and polluted Portland in 2002, the book was chillingly prescient. 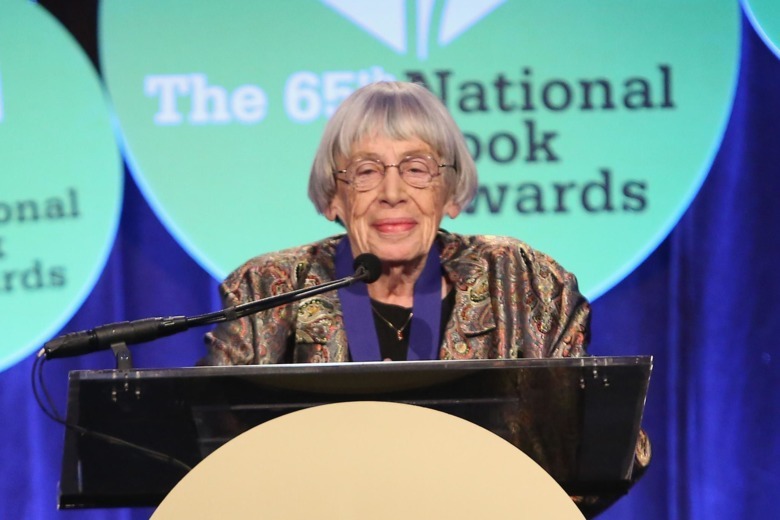 Le Guin warned us of the coming global climate change and myriad environmental catastrophes. With a long-suffering protagonist named for George Orwell and a Big Brother-like government operating under the “New Federal Constitution of 1984”, the novel may yet prove to be prophetic as well. This entry was posted in Books, USA, Writing and tagged Science Fiction and Fantasy, Ursula K. Le Guin. Bookmark the permalink.